Nightshade plants includes some of the most consumed vegetables and fruits in the world. It is estimated that Solanaceae group of plants include 98 genera and 2700 species. 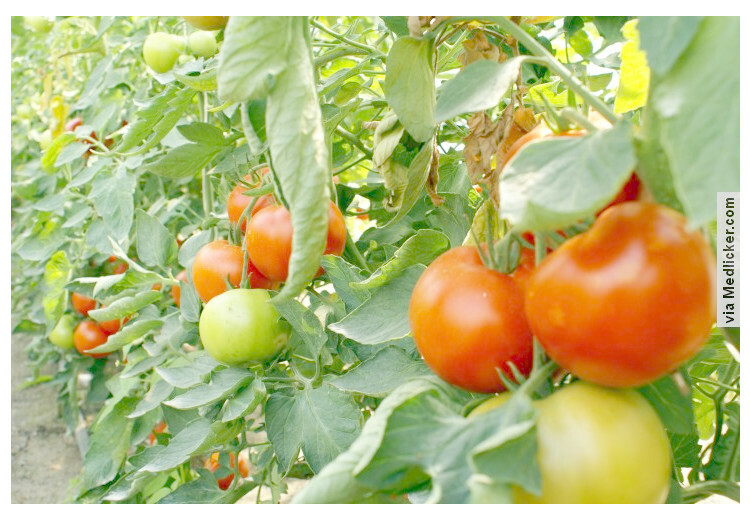 This family incudes goji berries, sweet peppers, pepino, paprika, eggplant, potatoes, tomatoes and many more. But this family not only contains some of the fruits and vegetables that make up part of many nations’ staple food, it also contains many plants that are poisonous or hazardous for humans. Word Migraine is derived from Greek origin Hemikrania, which means Pain on one side of skull. 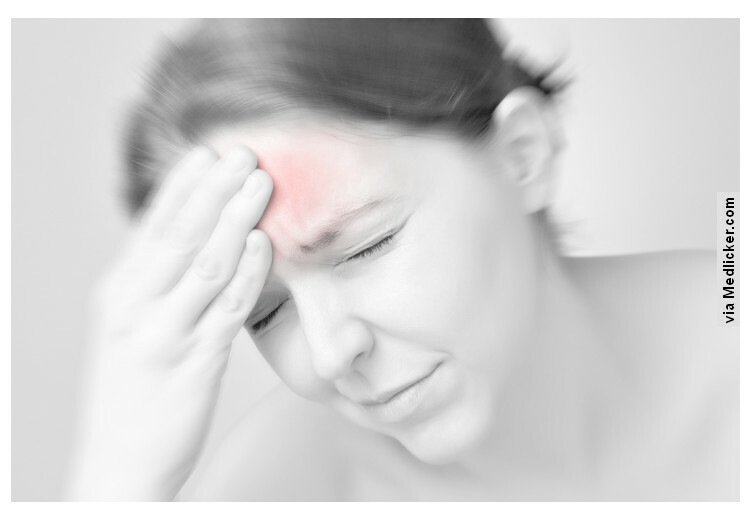 Migraine is characterized as a chronic Neurological disorder. It results in severe and moderate headaches with other autonomic nervous system symptoms. The condition affects normally one half of the head and lasts from 4 to 72 hours and is worsened by any type of physical activity. One third of migraine suffering patients feel a sensory, visual, language or motor disturbance that signals the upcoming headaches. 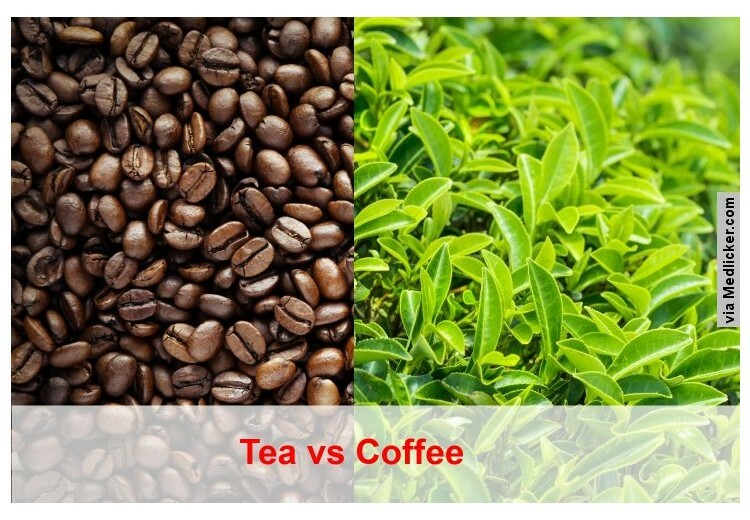 The debate between coffee and tea is time worn and well researched. Everyone needs their special cup of pick-me-up-in-the-mornings to starts their hectic day. Some people are coffee lovers and some are tea drinkers yet some are partial to both. 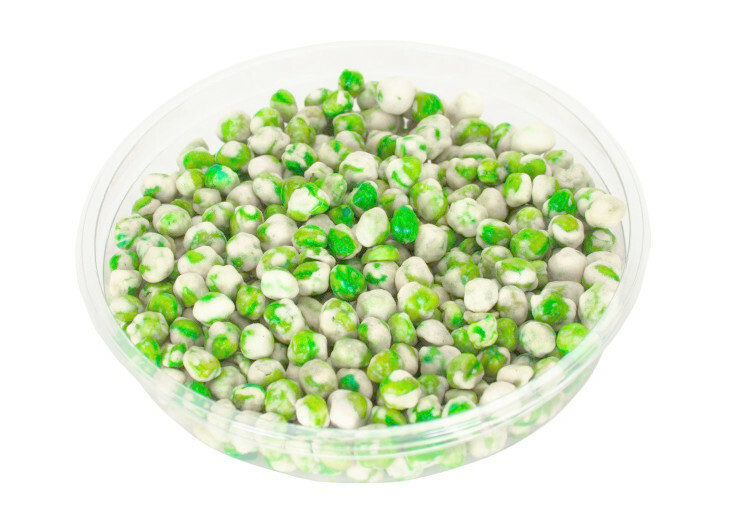 Here is an article featuring lots of information on history, cultivation and health benefits of Wasabi peas, as well as 10 juiciest recipes with Wasabi peas. Aspartame poisoning: fact or myth? 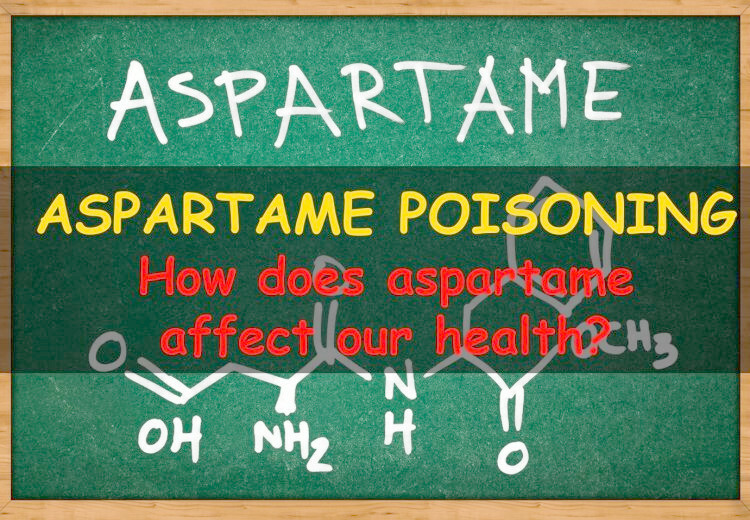 Aspartame is an artificial non saccharine sweetener that is used as substitute for sugar in foods and beverages. First discovered and synthesized by a chemist name James M. Schlatter in 1965 and was coded E951 by European Union. It is Methyl Ester of Aspartic Acid. Being an artificial sweetener it is 200 times sweeter than Sucrose (Table Sugar) was first sold in the market by name of NutraSweet. It is white and an odorless powder. Some of you might be wondering what is meant by diuretic? 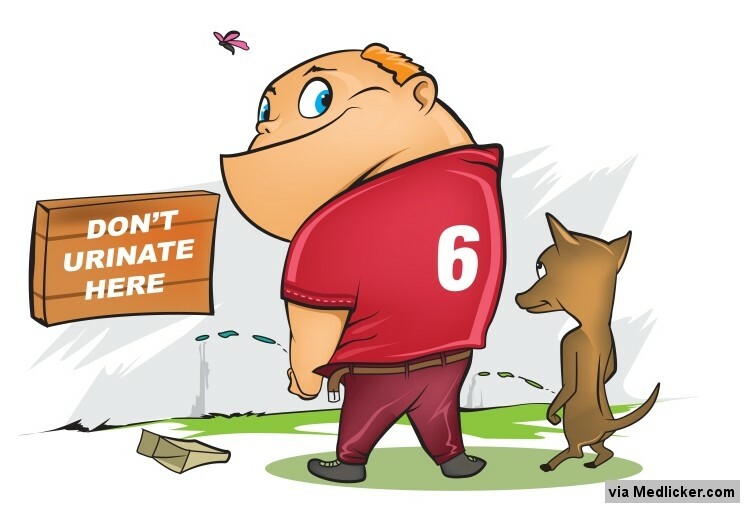 Diuretic agent is any substance that will increase the amount and frequency of urine more than usual. In this way, the diuretic agent helps your body in getting rid of all the water and salts that have been lodged in excess. Keeping your diet healthy and balanced seems to be the most difficult task these days. Your body needs a number of nutrients for proper health and for the functioning of various oragns in the body. 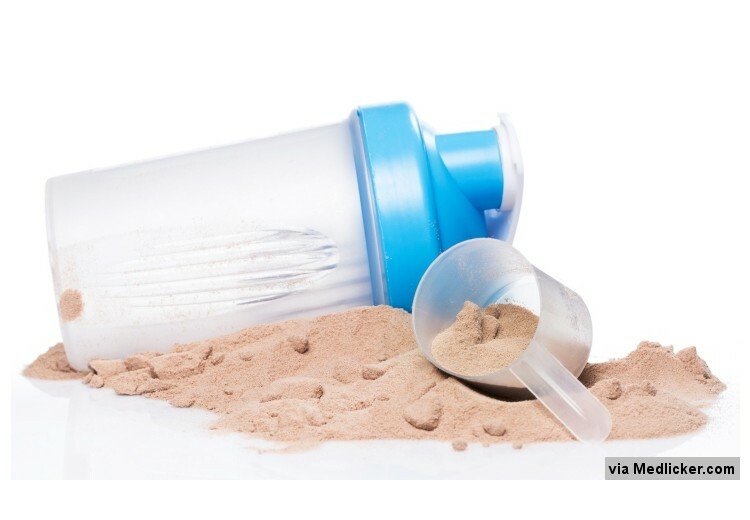 But how would you know that which nutrient your body is lacking? Making your diet balanced and perfect is not that burdensome as you think it to be. If you are consuming all the necessary components of diet including carbohydrates, proteins, fats, vitamins and minerals, then it means your diet is balanced. You cannot just rely on carbohydrates or just on proteins because your body needs them all in certain proportion. 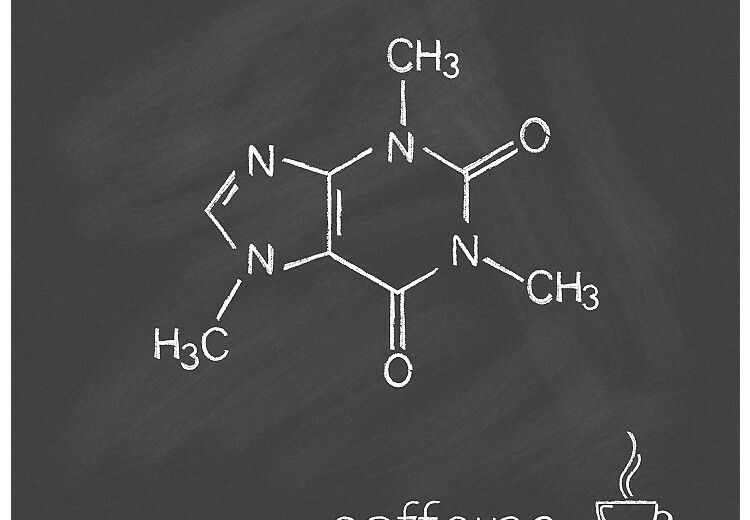 This article provides a detailed overview of Zoloft and caffeine interactions. It features essential information for people taking Zoloft. Before you take any medication you should always read prescription leaflets of the drug manufacturer carefully and follow the instructions of your doctor and pharmacist. Do not skip taking your medicine without prior permission of your doctor. 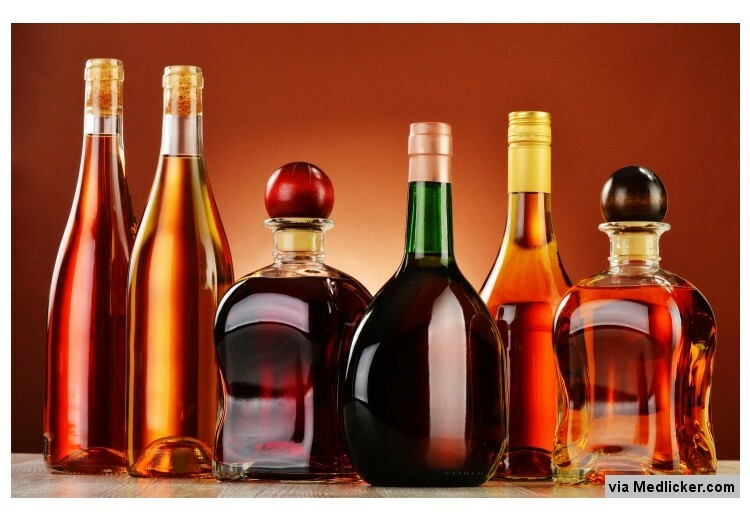 Alcohol is one of the most commonly consumed drinks worldwide. According to NHS nearly 34,000 people in UK were admitted to hospitals due to alcohol poisioning in 2012 - 2013. In USA almost 88,000 people die each year due to alcohol related health problems. So, it is the third leading cause of death in the U.S. In 2012, almost 6 % of all worldwide deaths were thought to be related to the alcohol consumption.